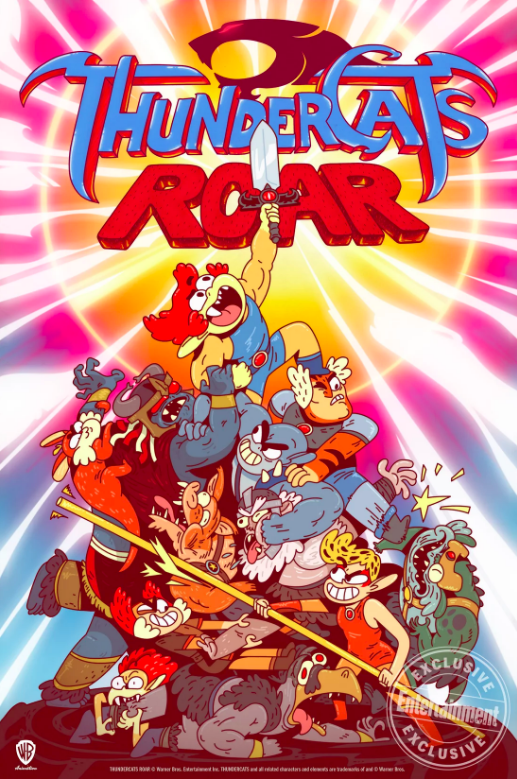 I can finally share this – I’ve been writing episodes for this reboot of The ThunderCats, “ThunderCats Roar.” It’s coming to Cartoon Network next year. And there’s a video! More info in this Entertainment Weekly article.